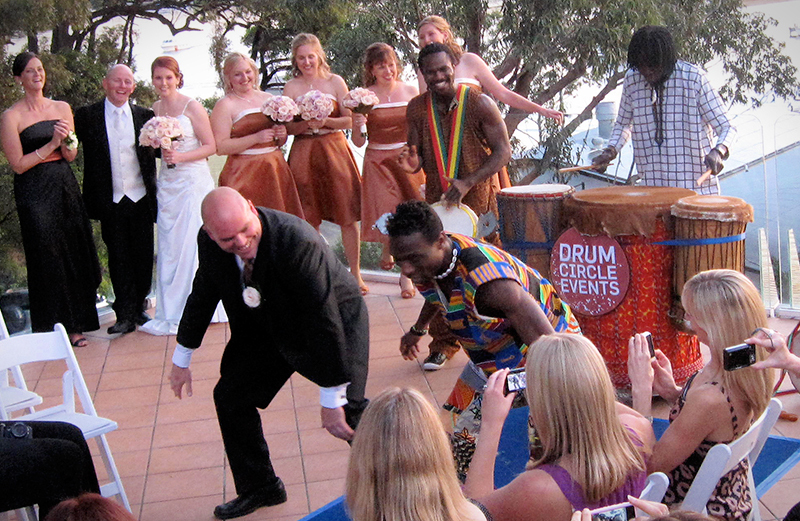 Let Drum Circle Events provide the perfect welcome for your wedding reception arrival! 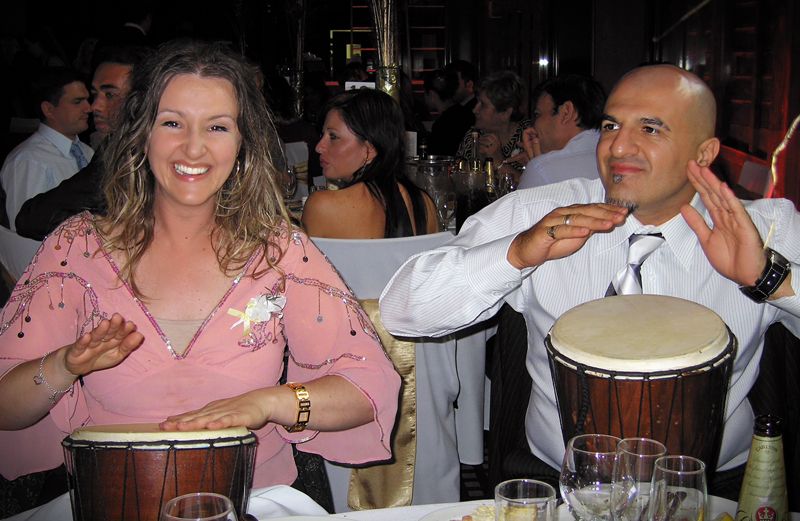 Drumming has been used for centuries to mark special occasions; the energy of group drumming is quite literally felt in the room by all and creates a truly unique dynamic to remember! While our team of musicians weave their magic through the soundscape, the ice is broken as family and friends find themselves smiling, laughing and singing to the same beat in no time. 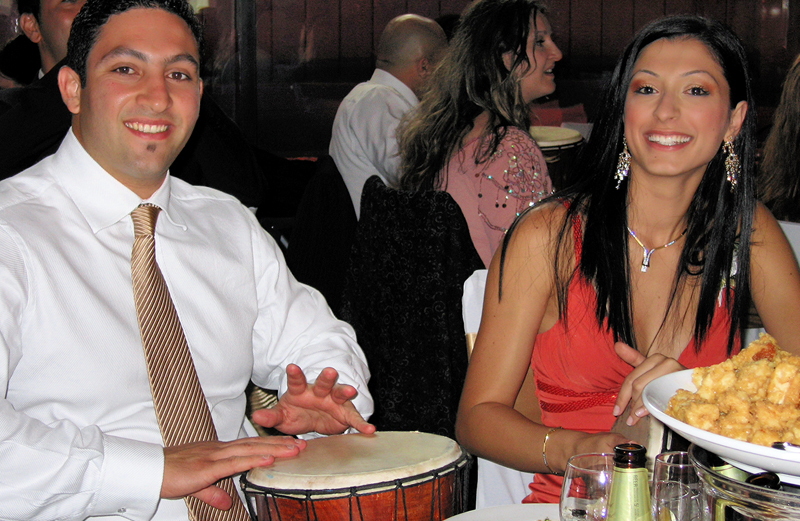 An ideal welcome for the newlyweds, where family and friends create the music! 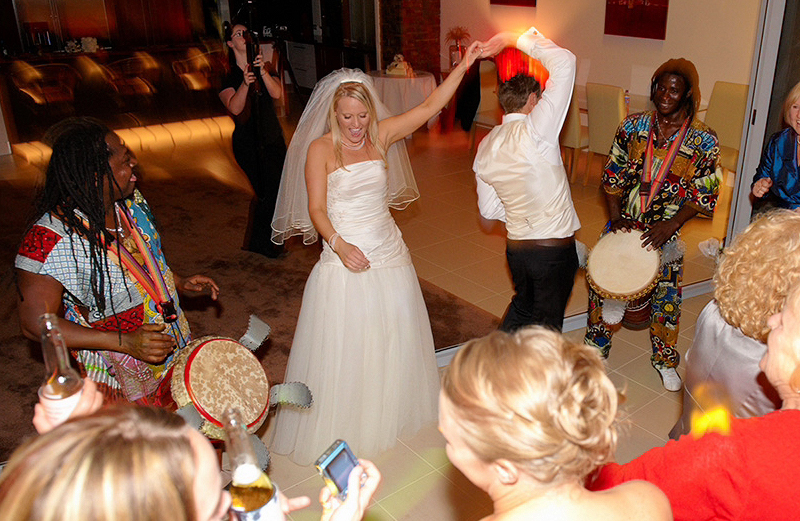 Fully tailored interactive and pure performance packages for every wedding and reception vision.